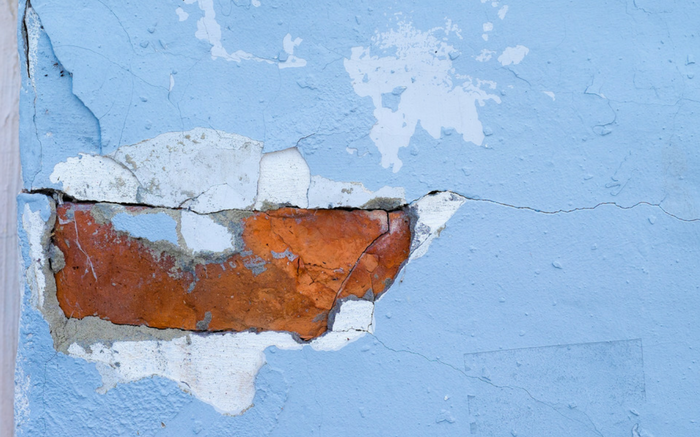 Repainting is an extremely inexpensive but effective way to breathe new life to your home. 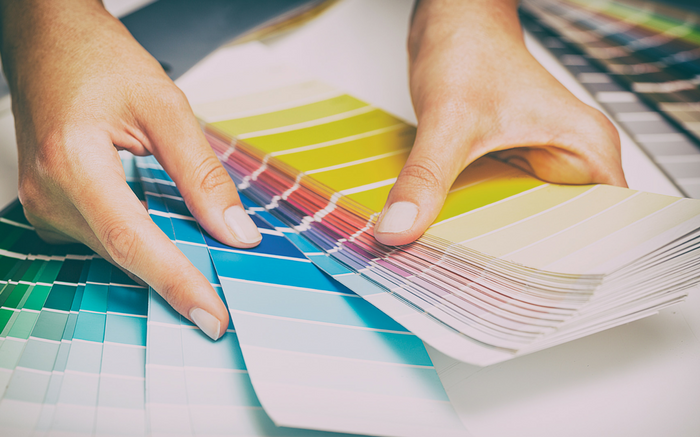 A new set of home colors can bring a new feel to your home and can increase its value. The exterior painting can give you a new look in your home! Exterior painting worsens with the weather condition over time, but if regularly maintained, it can be cleaned from the outside, scratched and cut into the preparation of a new coating. Bay Home Builders, Inc. can help you choose a unique exterior color that reflects your personal taste and style, adding value to your home. The exterior color can give your home a whole new look, protecting it from weather elements. Bay Home Builders, Inc. knows how important it is to protect the exterior of your home and make it attractive. Bay Home Builders, Inc. know that the interior spaces of the house need attention to the very least quality and detail, such as the protection of painted surfaces, without finishing marks, to protect the furniture to avoid getting stained. Choose from endless color options! The first step is to clean dirt and mold out of the house. 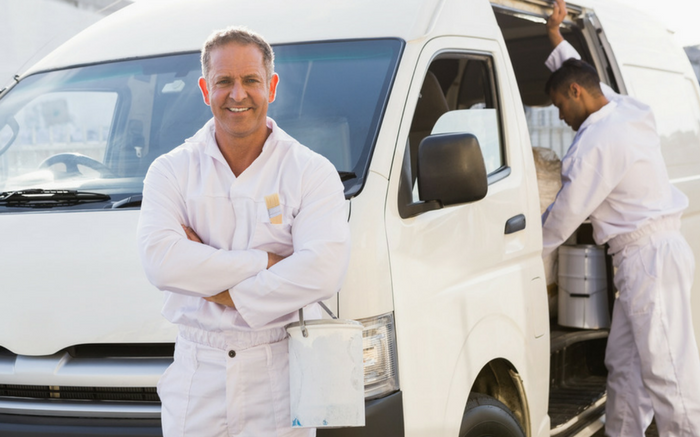 In this process, our exterior painters are hand washing, then power washing. At the end of each working day, our painters clean up the area, this is also done when the job has been fully done. When the job is done, we review our work and invite you to review it. That way we can get your opinion on the work we have done.  The goal of Bay Home Builders Construction Inc. is to provide the best painting service.With Bay Home Builders Construction Inc. there are no surprises, we explain to our clients the whole project from start to finish. 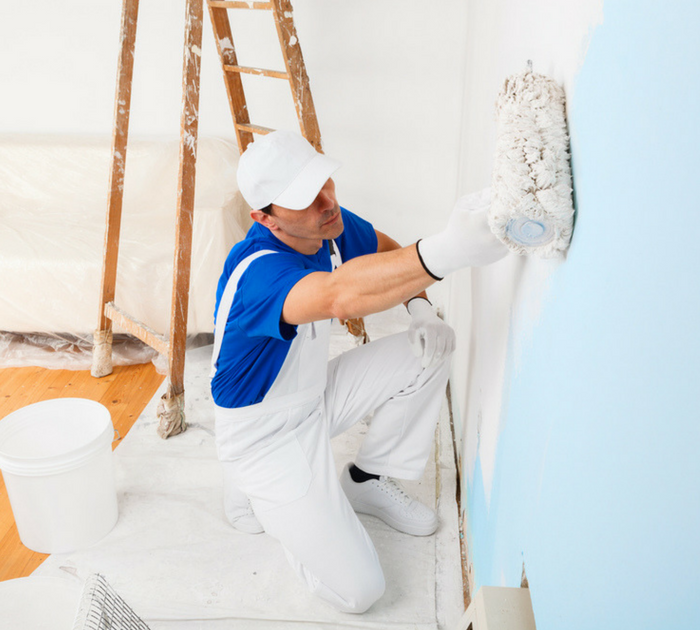 Our painters have a step-by-step approach that will ensure your satisfaction with painting services. We deliver quality work on time, within budget and exceed your expectations. 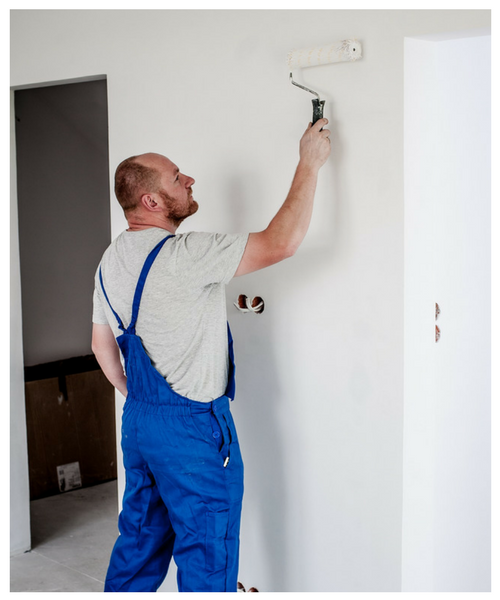 Our services include interior and exterior painting, wall repairs, outdoor stucco and more. No job is too big or too small! Call us today for free, no obligation to estimate!